We have created a forum where all aspects of Ancient History and the Classics can be discussed and pupil support offered on a regular basis. We aim to offer support for you and your students as they prepare for their examinations in Classical subjects. But we also hope that we can offer a taste of what it is like to explore the Classics at university level. If they plan to continue their studies in Northern Ireland, or choose to go elsewhere, the Classical Association in Northern Ireland will play a role in helping to build study skills as well as developing an enthusiasm for the ancient world. 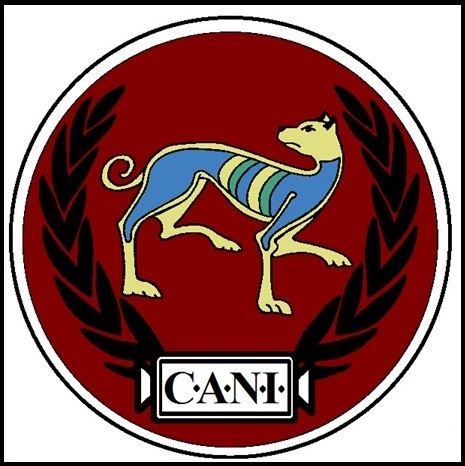 If you wish your school to become an Associate member of CANI, please get in touch. They will read some of their own award-winning work and selections of their favourite classically-inspired pieces from other of the genre’s finest.